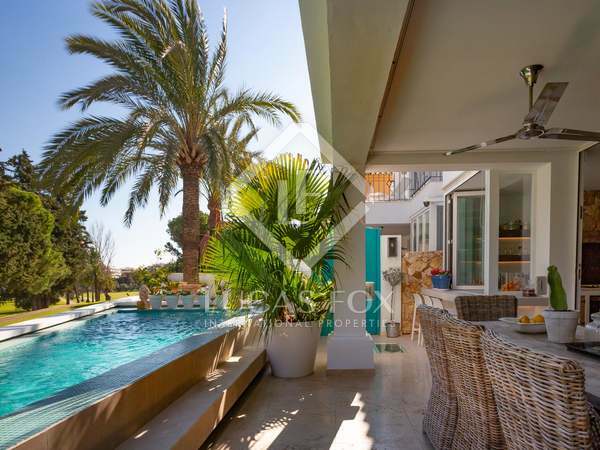 Impressive modern villa with excellent natural light, for sale 700 metres from the sea in Casasola. 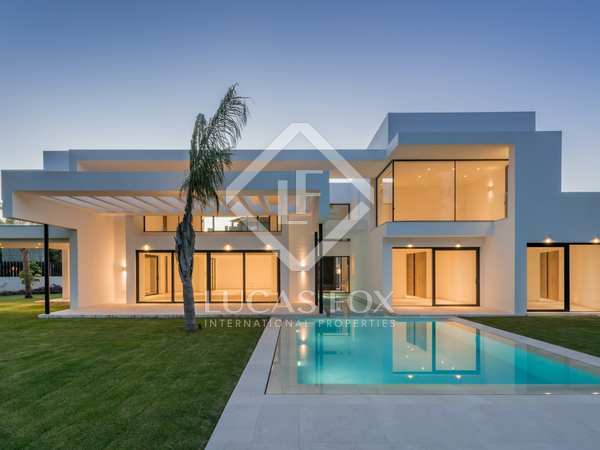 Beautiful single storey 4-bedroom villa with a garden and swimming pool, located in the Casasola residential area of Guadalmina, within walking distance to the beach. 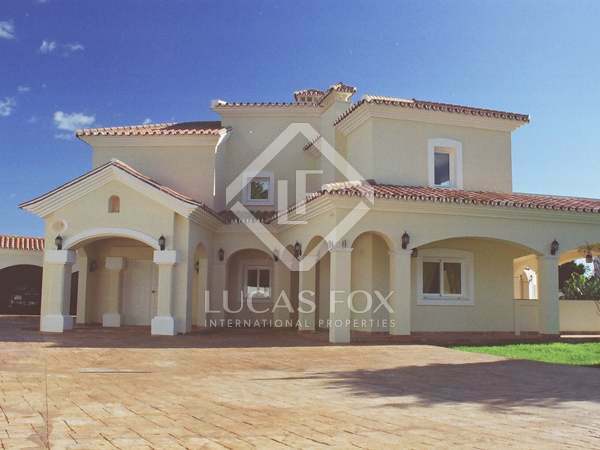 Spacious semi-detached villa for sale in Lorea Playa residential area. 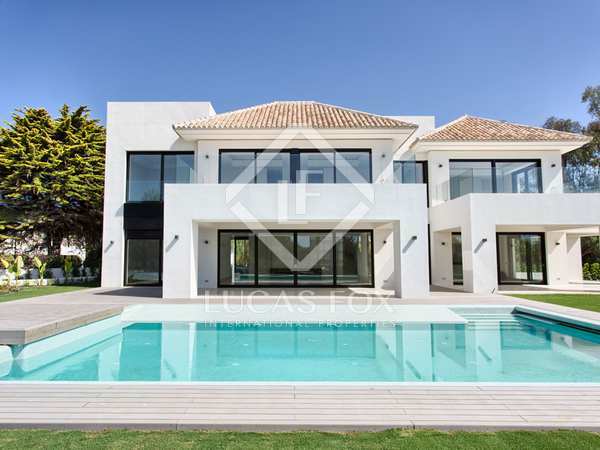 Substantial semi-detached family villa with 6 bedrooms, a private garden and a heated swimming pool.